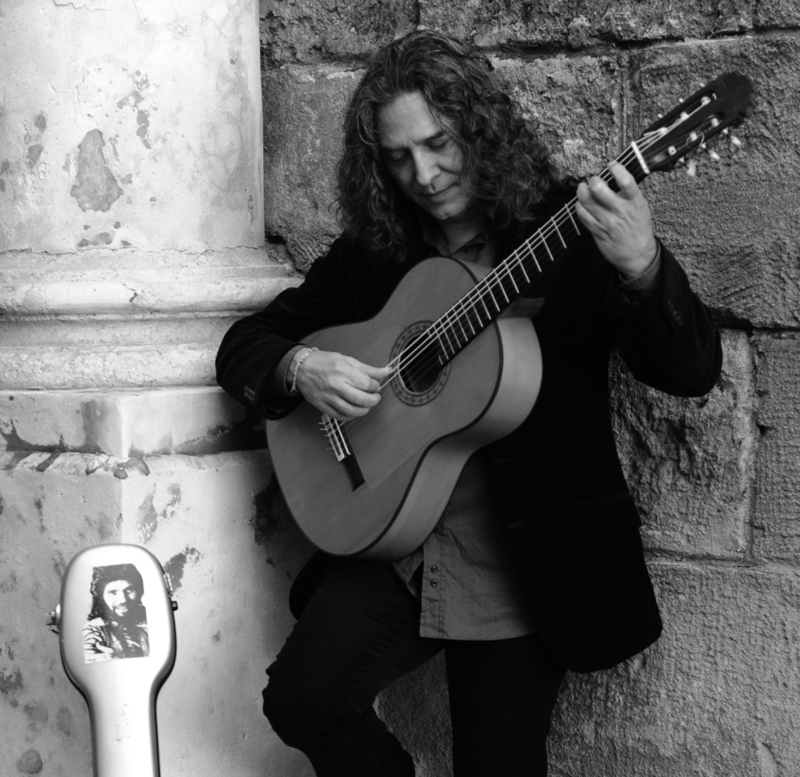 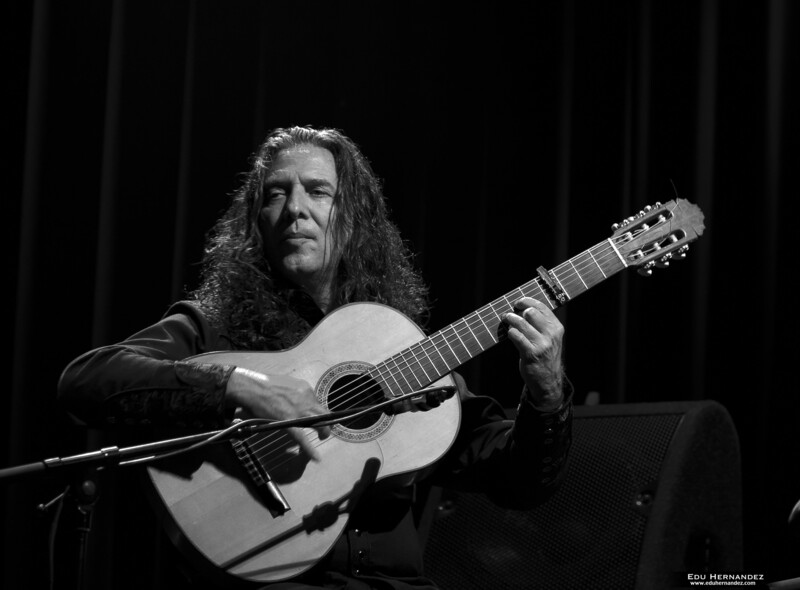 Tomatito - SRO Artists, Inc.
José Fernández Torres, known as Tomatito, is a soloist of major significance, within the realm of Flamenco guitar. 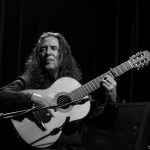 His unique approach, both to traditional and festive forms, highlights an unparalleled musical sensitivity and interpretative power. 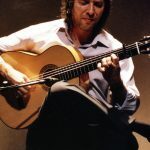 Tomatito’s charismatic personality and unrelenting commitment to the continuity of Flamenco’s development, have brought him worldwide recognition in the musical field and in film, theatre and art. 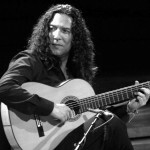 He has collaborated with a multitude of performers worldwide,influencing and encouraging a generation of young artists. 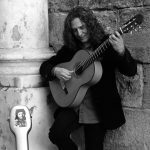 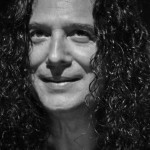 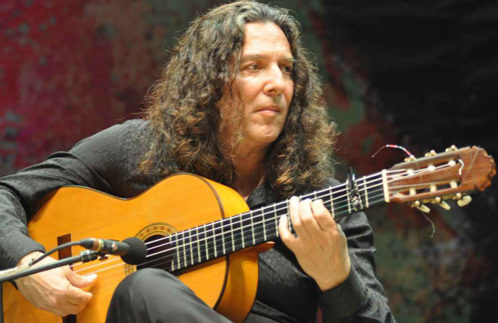 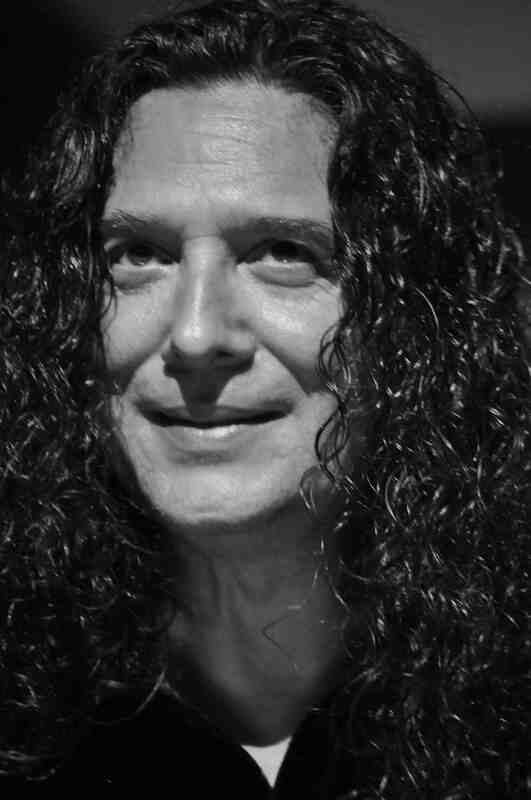 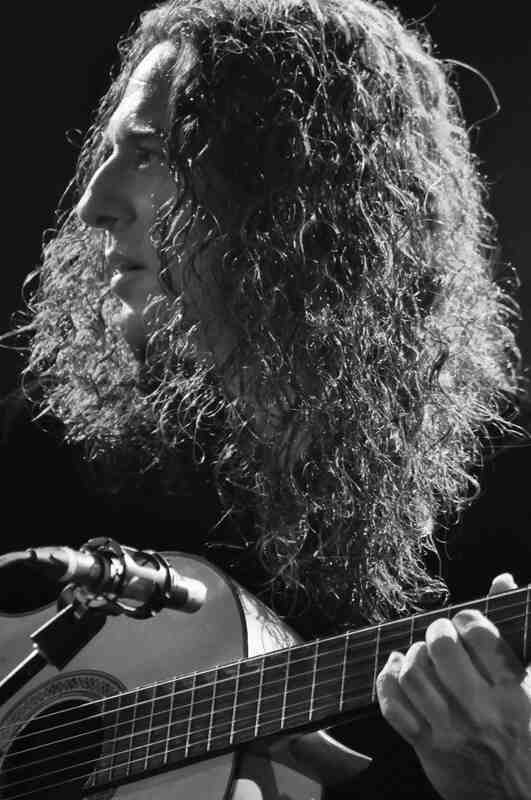 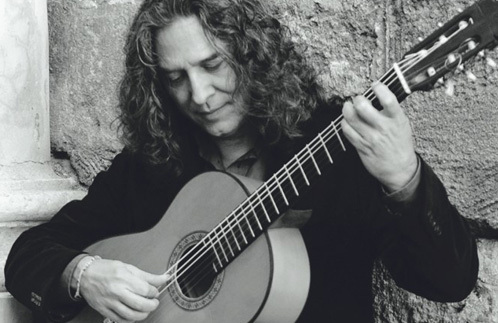 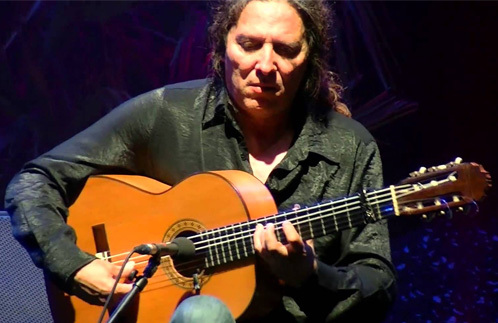 Winner of four Grammy awards, since signing to Decca/Universal in 2000, Tomatito’s success has helped him become the mature, elegant guitarist he is today. 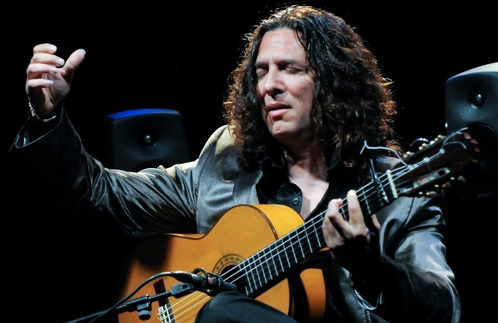 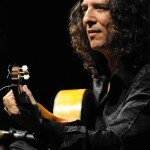 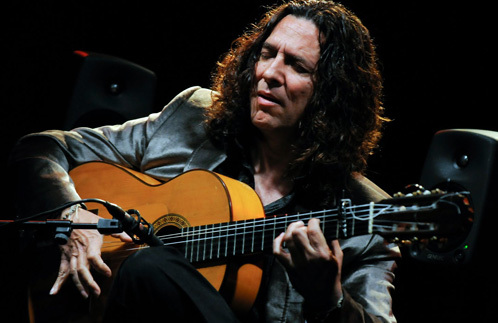 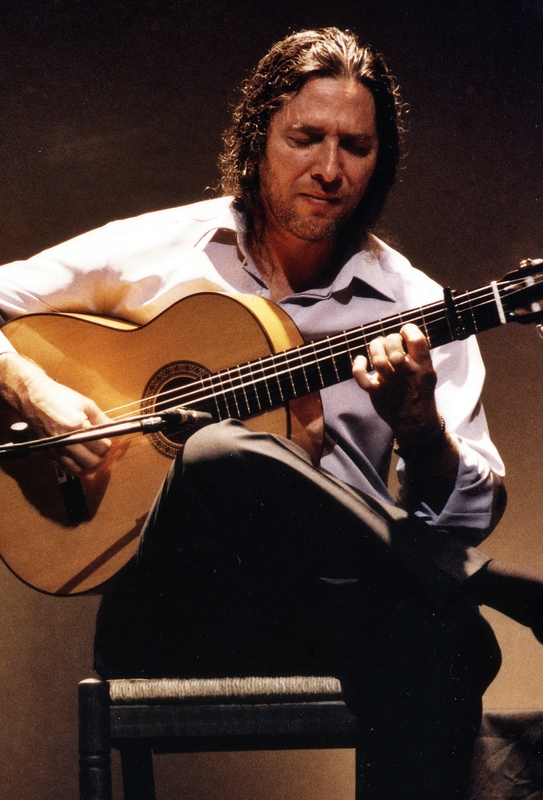 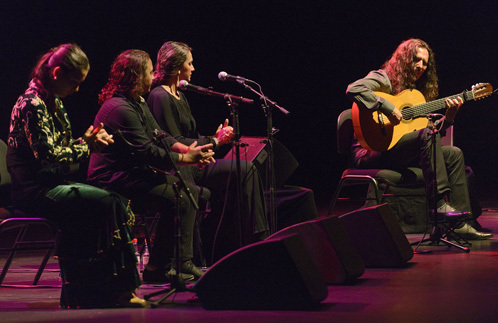 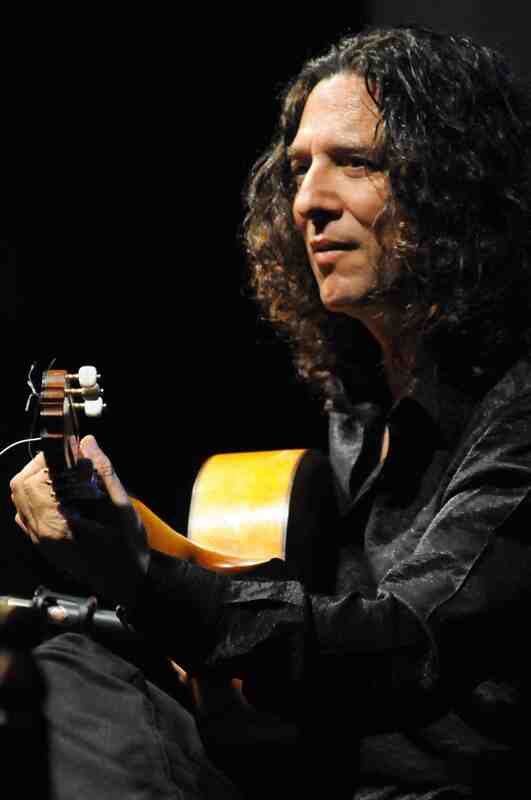 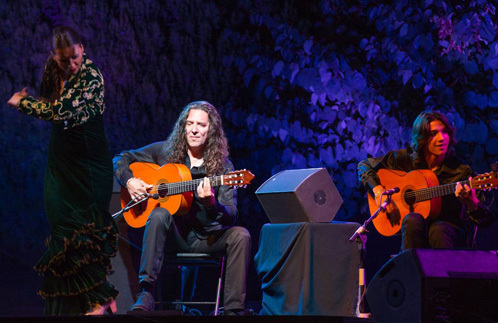 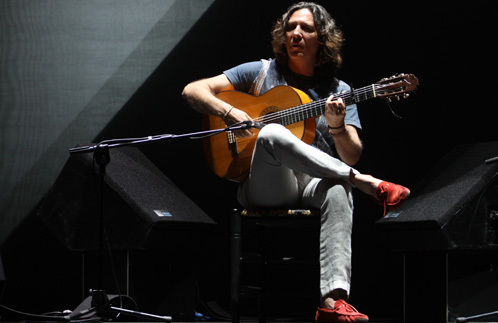 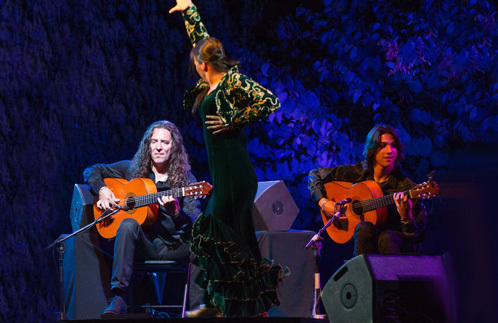 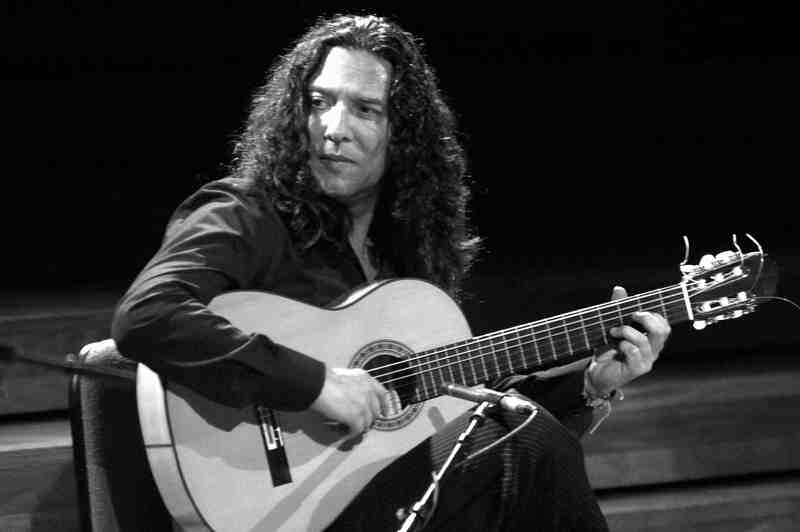 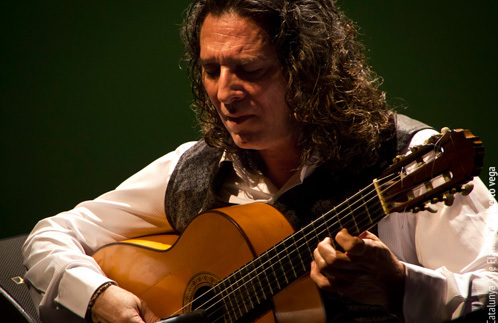 His 2013 release, Soy Flamenco, earned a Latin Grammy nomination for Best Flamenco Album in 2013. 63 FIMDG - Tomatito from Festival de Granada on Vimeo. 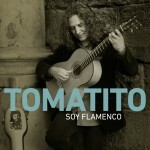 TOMATITO from MACANDE on Vimeo. 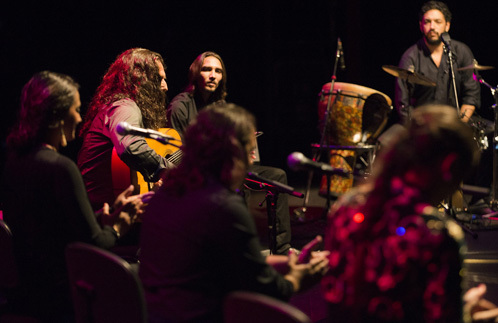 Acoustic septet featuring Tomatito on lead guitar, plus accompanying guitar, percussion, claps, vocals, and a dancer. 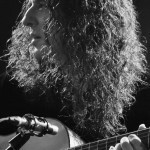 *Additional images by photographer Edu Hernandez on DropBox.